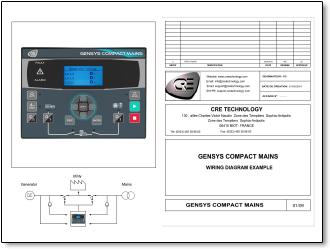 CRE’s GENSYS Compact Mains generator controller is designed for standby applications and is primarily used on standalone gensets in mains paralleling applications. 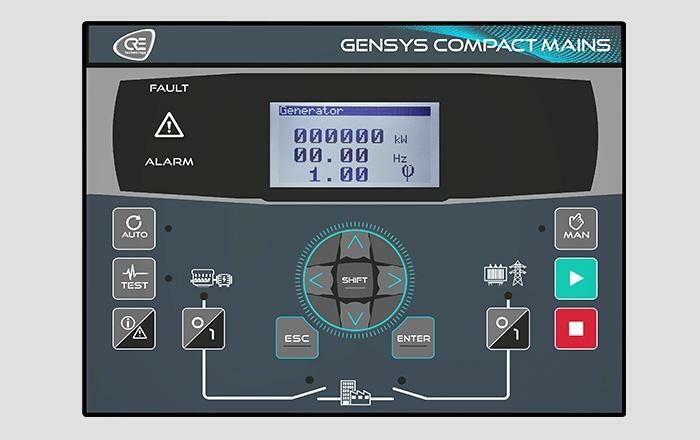 The GENSYS Compact Mains generator controller is designed for standby applications and is primarily used on standalone gensets in mains paralleling applications. 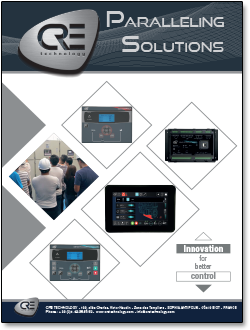 This new generation of controller is easy to use and benefits from years of CRE Technology experience in permanent paralleling, automatic mains failure detection or no break transfers. 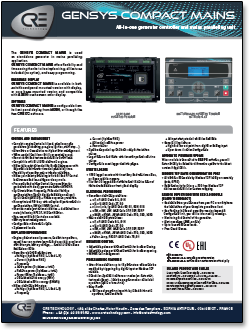 It’s able to manage diesel or gas engine start and stop sequences, as well as interfacing with auto-start controllers and ECUs, using I/Os or the J1939 CANbus protocol. 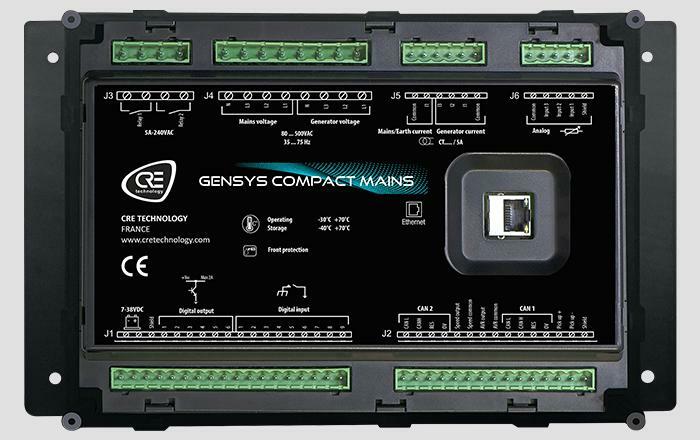 The Compact Mains is available in both switchboard panel mounted version with display, or core base mounted version. 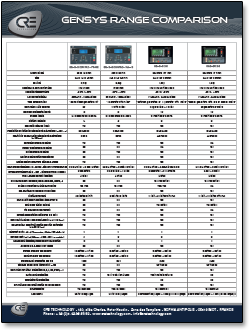 It’s also compatible with the i4GEN touchscreen color display. 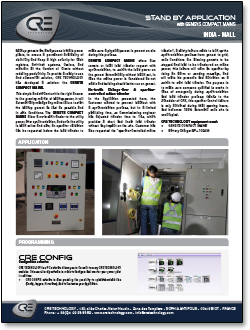 This model is configurable from its front panel display, from i4GEN, or through the free CRE software. 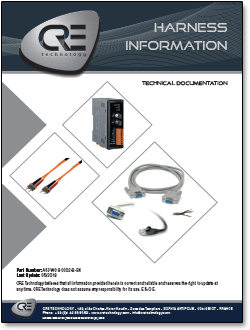 It offers flexibility and time savings thanks to its simple wiring, full feature set, thoughtful engineering and easy programming. 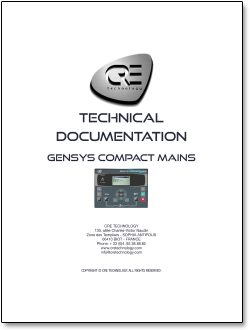 Click here to purchase the GENSYS Compact Mains Generator Controller in the MurCal web store.